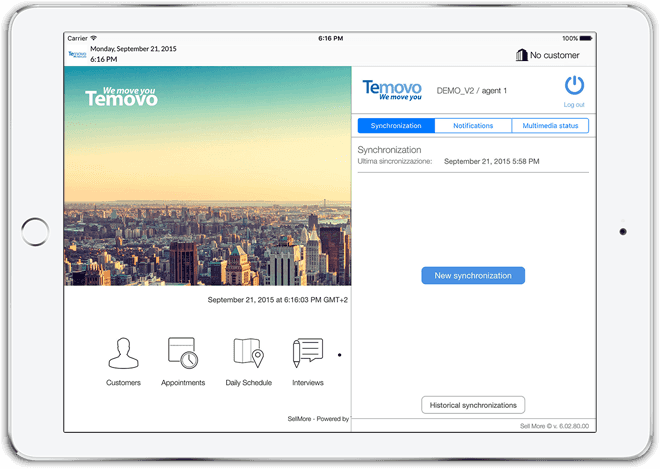 On your iPad as well as online: e-catalog, customers, prices, discounts, promotions, orders, videos, photos, PDFs, prospects, route tracking, appointments… Everything that helps you sell. Products, price lists and discounts – including seasonal promotions – are all available by synchronizing data from the company’s ERP through the SellMore Sync Server. The rapid data synchronization engine also enables inventory adjustment and the availability of the goods. From the product list you can set favorite products, select color or size variations and drop items into the sales order. 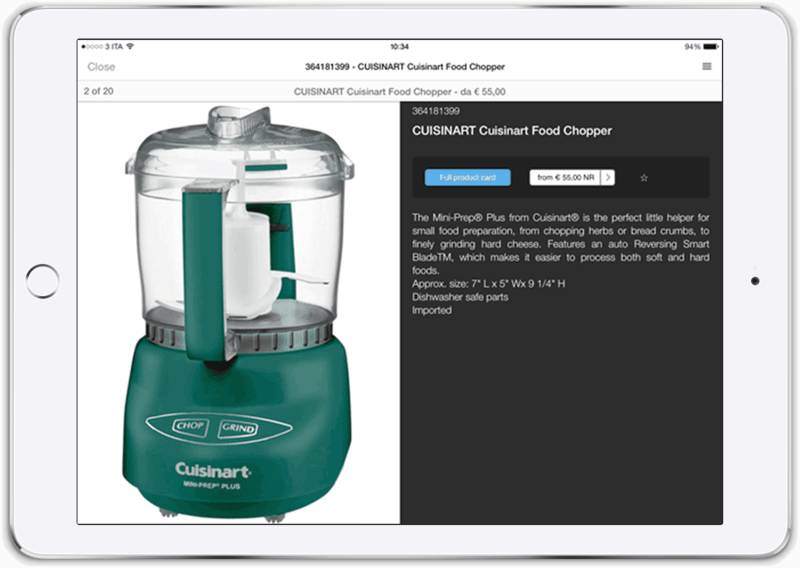 A powerful iPad catalog system based on hierarchies and categorization which enables you to browse all products, fast search filter to search for any attribute, and a virtual Pinterest-style wall so you can simply scroll through the images to choose the item you want. Not to mention the digital showroom, where you can present your customer with a series of items and simply select them to make the orders: easier, faster, more intuitive. 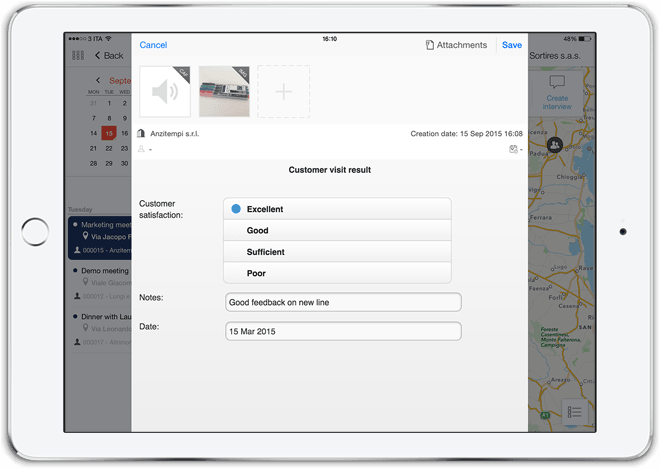 Customer cards interact with iPad contacts, making it easy to check personal data and allowing quick communication with your contacts. SellMore also has the ability to synchronize additional files linked to customers or contacts, an easy way to provide sales reps with additional info. Customer Cards also offers the possibility to check debts and credits, expired credits, maps, notes, shipping addresses, contacts and customizable graphs for sales performance and KPIs. Taking orders has never been so easy. 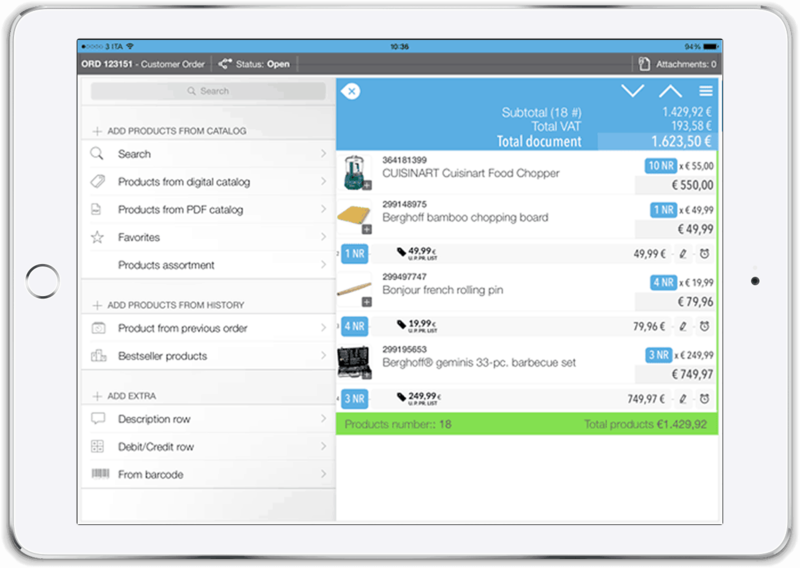 SellMore enables you to place a complete sales order: it manages your price lists in both local and foreign currency, with discounting up to 5 levels, promotions, shipping charges, gifts with or without VAT, images, language descriptions, codes, bar codes and much more. 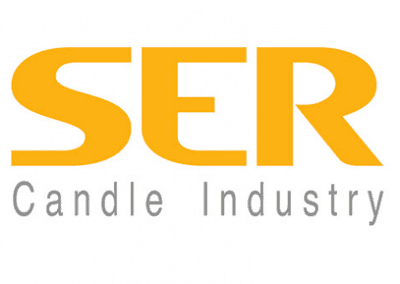 In addition to all this, SellMore offers a powerful product configurator, suitable for the Automotive sector, fashion and clothing companies or other large organized distribution. 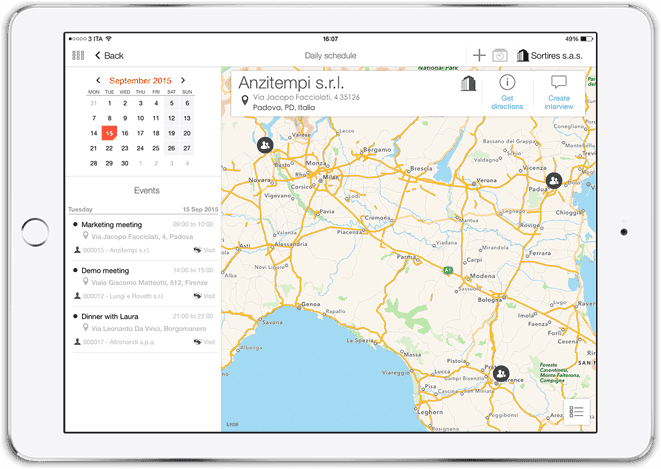 The integration of iPad calendars and appointments with itineraries and route tracking allows you to set the time of visits and their priority, so you can then check everything on an interactive map in order to optimize the route and minimize road time, lateness and potential postponements. For those who are always on the move. SellMore upgrades the calendar according to the event type: Phone Call, To Do, Memo and Appointment. In this way you can communicate your appointments with customers to the relevant people and also make surveys and questionnaires for the clients. Surveys and interviews in real time. Sales reps can link a specific outcome to each appointment, completing a questionnaire drawn up by the company itself through a customizable HTML form. Based on the responses received, the company can then provide targeted marketing, follow ups, etc. In this way managers are always well informed and it is easy to manage the sales pipeline in real time. SellMore Server stores all iPad data in two different databases: PostgreSQL and MongoDB. 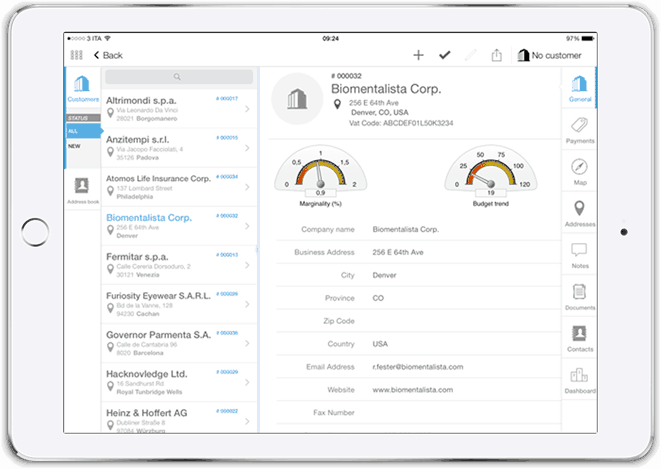 SellMore enables you to transform business brochures into active documents: you can order an item displayed on the PDF page of your iPad or consult a technical file on your tablet. 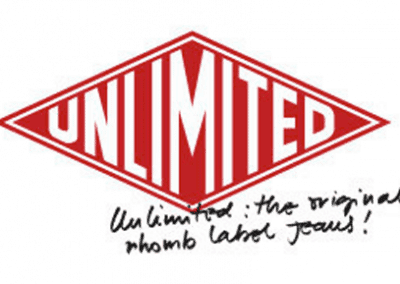 You can also enter details for a specialized promotion for large distribution. Carry your invoice history with you. 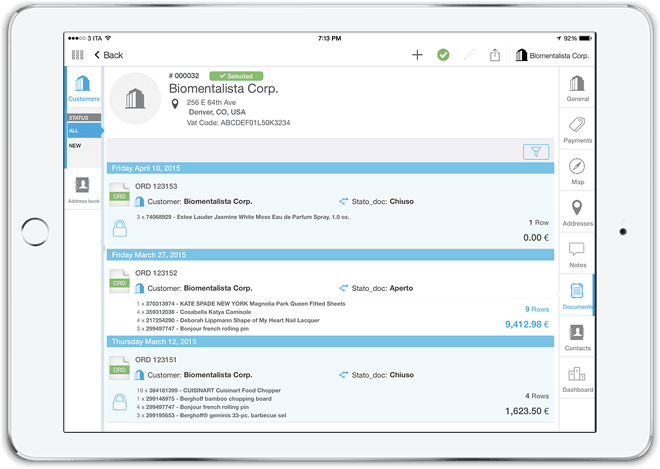 Offers, sales orders, shipping documents, invoices, credit memos, returns and receipts can be synchronized and easily checked on your iPad. Documents can be searched, filtered and made visible only to users who own the rights. The customer care team and sales agents can transfer information from ERP directly to their own tablet. 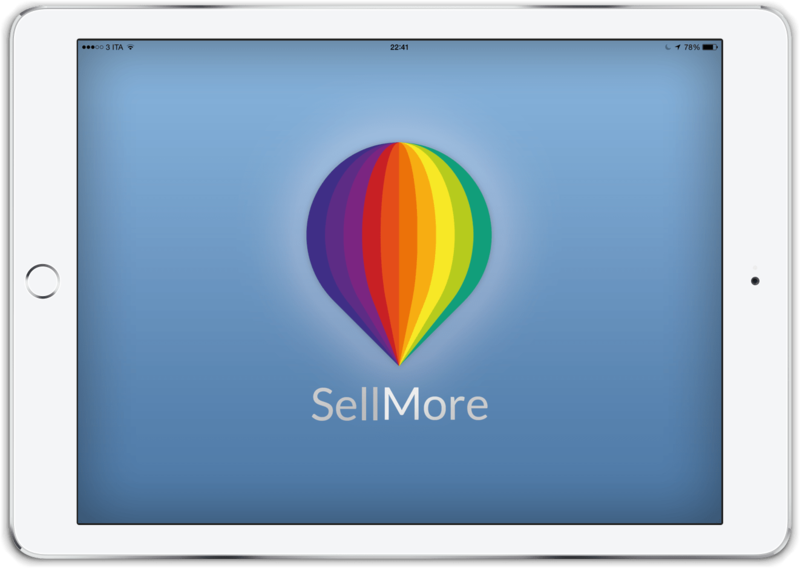 SellMore Online is also available and is as easy to use as the App on your iPad. 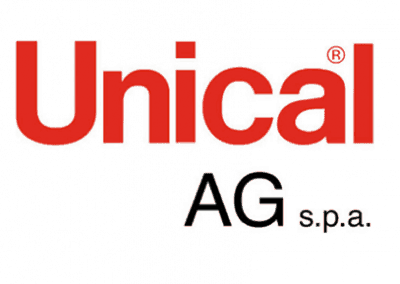 Shops, dealers, sales agents and final customers will have the opportunity to see the catalog from any system with internet access, such as PCs, or Android or Windows tablets. 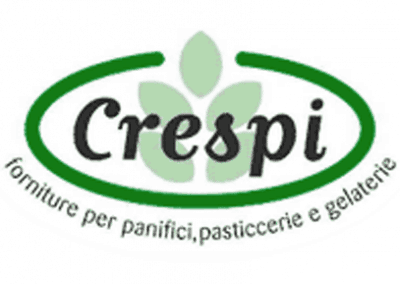 You can enter an order or a sale offer and check all the relevant documents. The main features of the App are also available online. Temovo looks at how companies do business, listens, and then develops revolutionary solutions, from both a technological and functional point of view. We develop technology internally, mainly based on the Apple and Google platforms; iOS and Android. 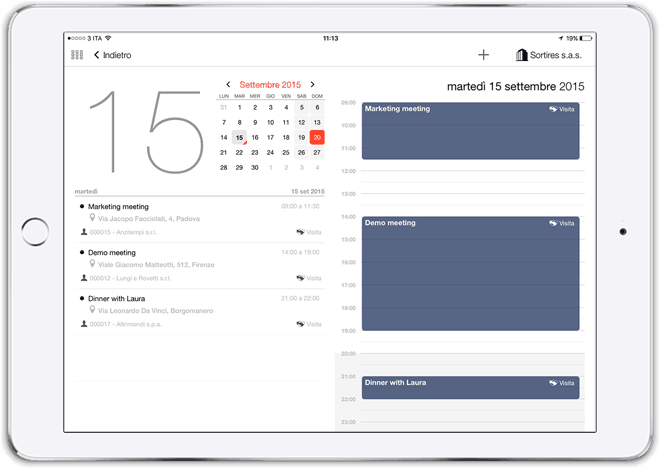 The main business focus of Temovo is the development of apps for tablets for business use. Our clients are companies that expect customized service and continuity of care. 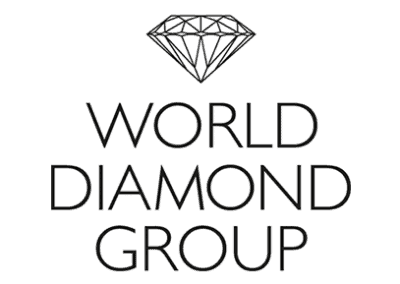 We are internationally focused, and we aim, in particular, at working with dynamic and innovative companies.